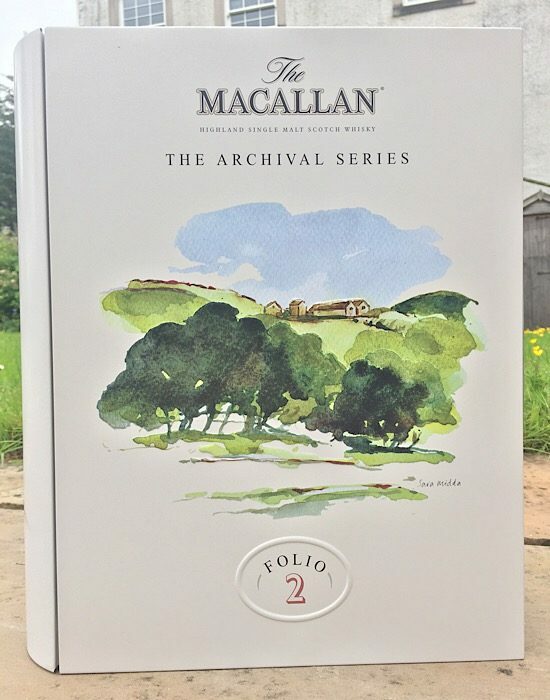 The long awaited and highly collectable Folio 2 edition. 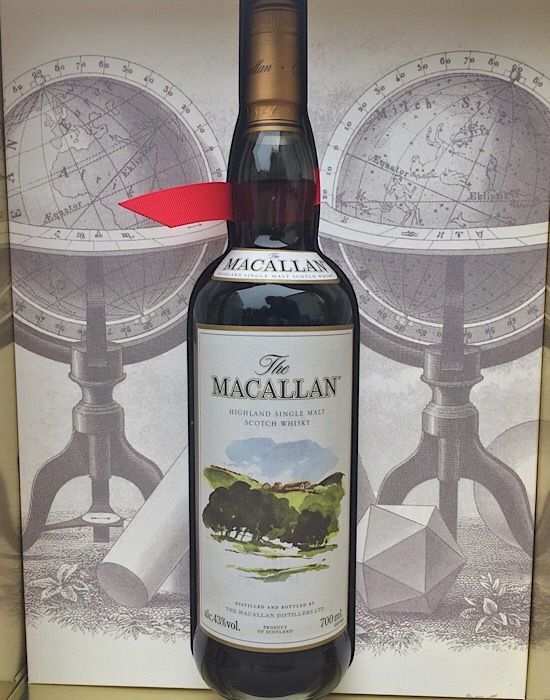 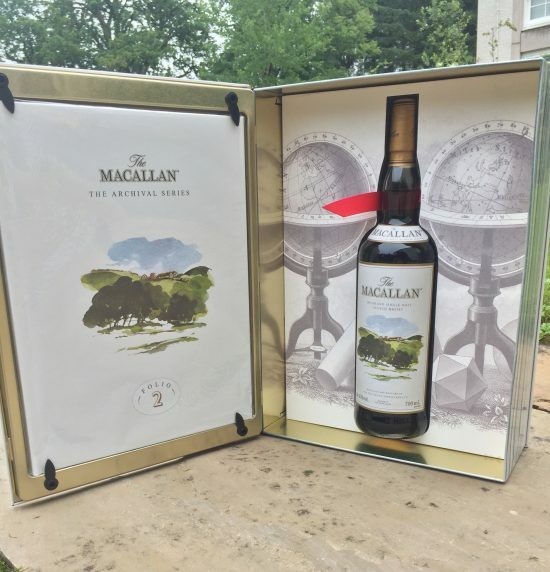 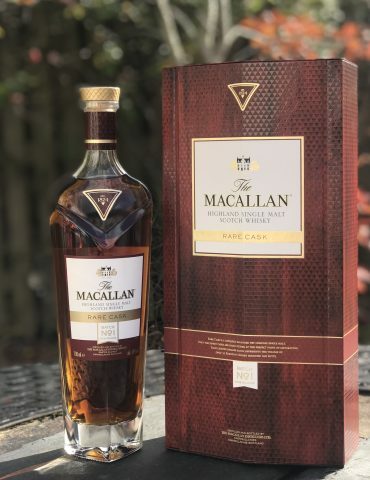 The second edition from The Macallan Archival Series. 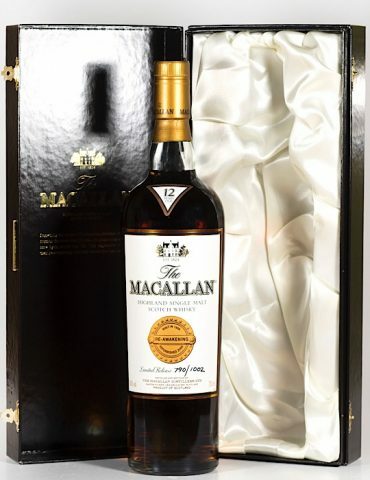 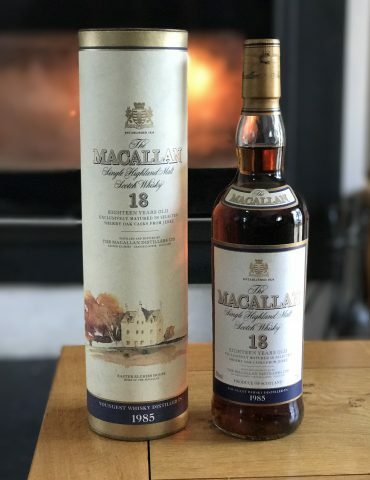 This extremely limited and highly collectable release from Macallan was sold exclusively at the distillery. 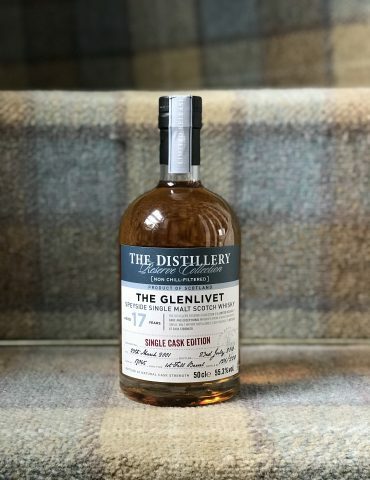 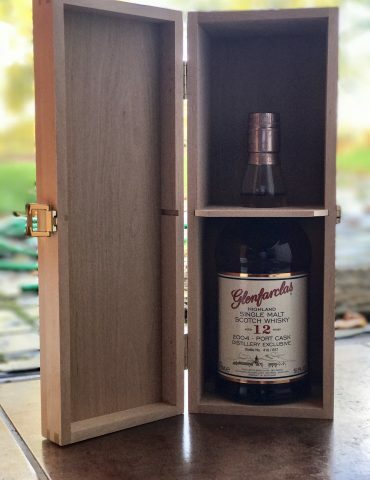 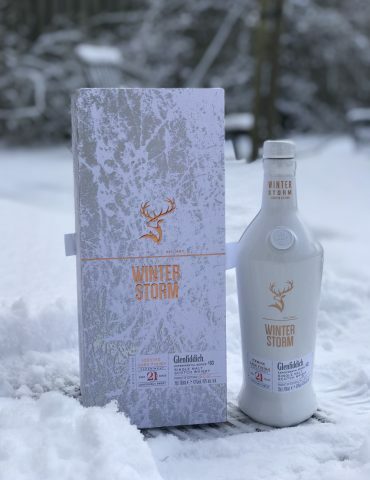 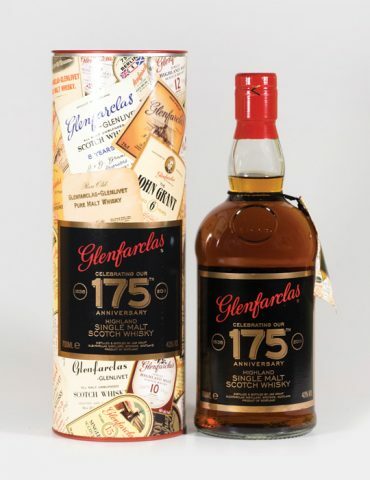 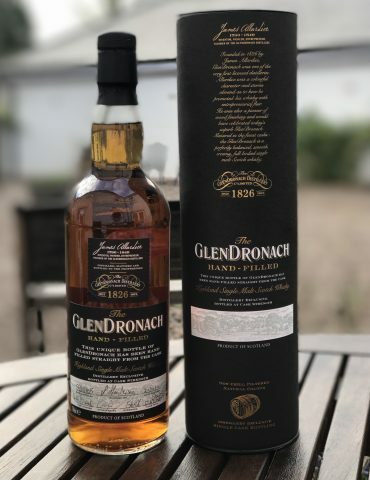 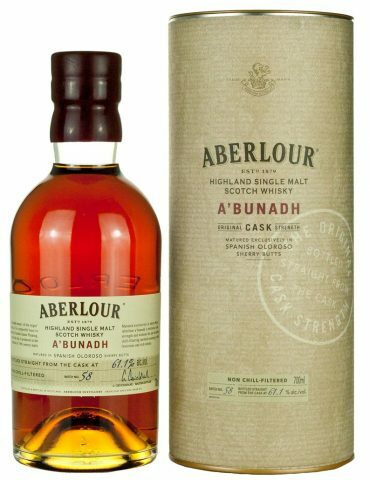 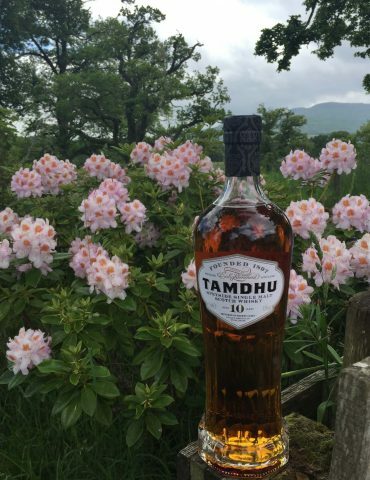 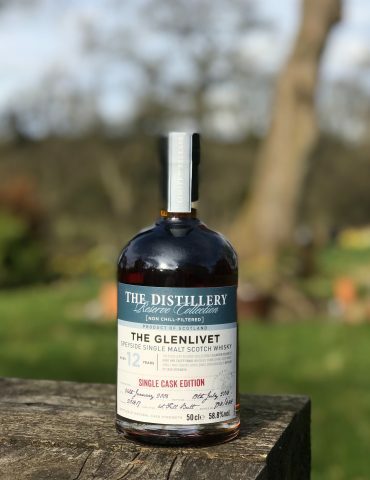 The whisky is 12 Years Old and Sherry Cask matured. 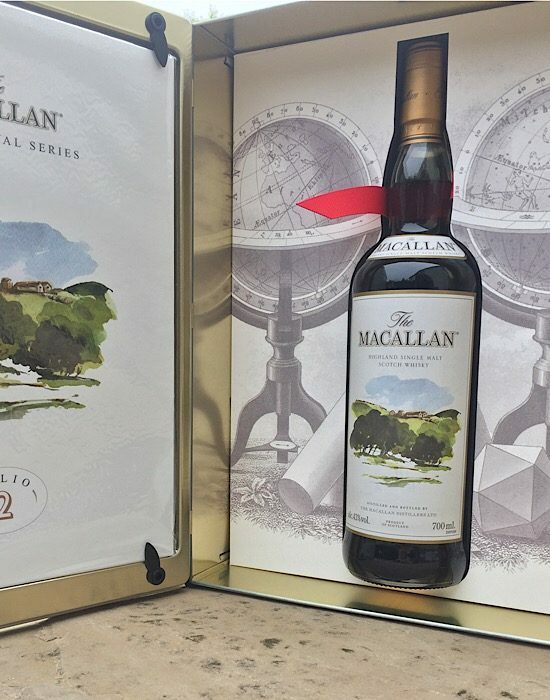 It features an accompanying booklet presented in a beautiful book shaped tin. 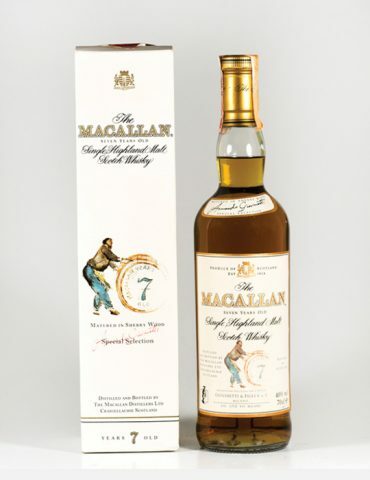 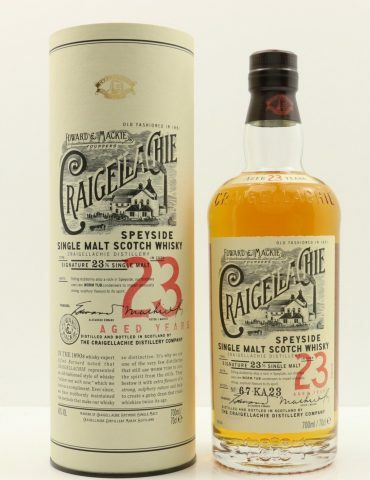 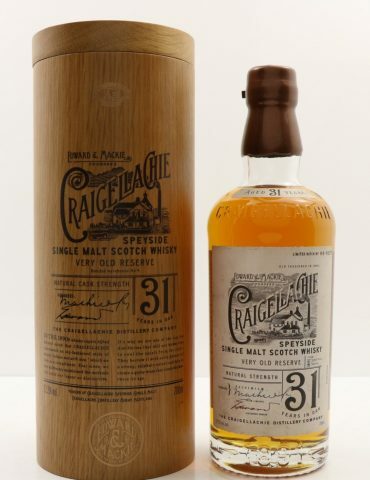 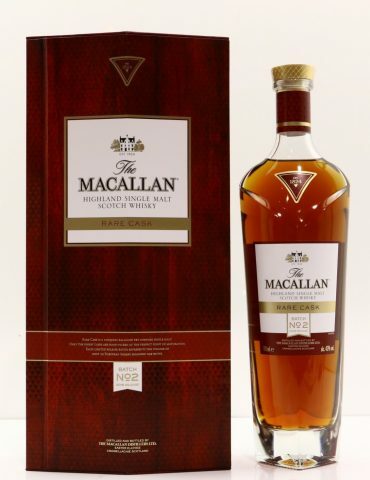 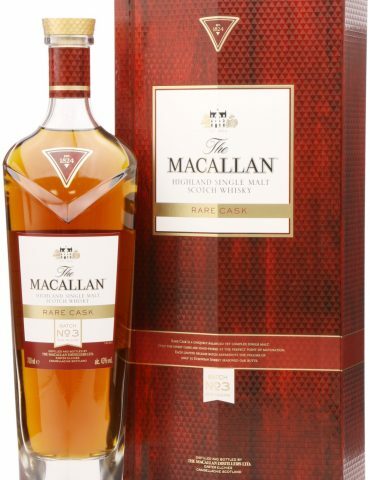 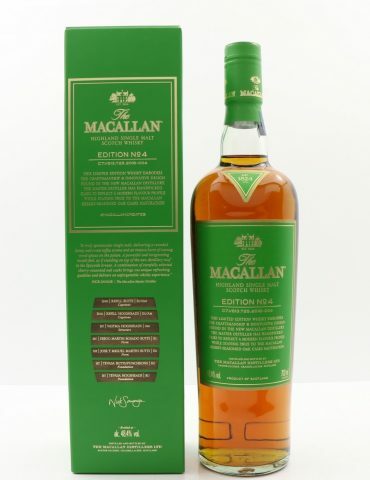 It is the second in the series to recreate the old Style of Macallan. 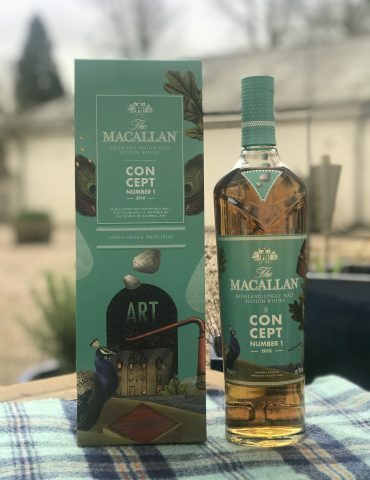 The front image is a water-colour painted by artist Sara Midda. 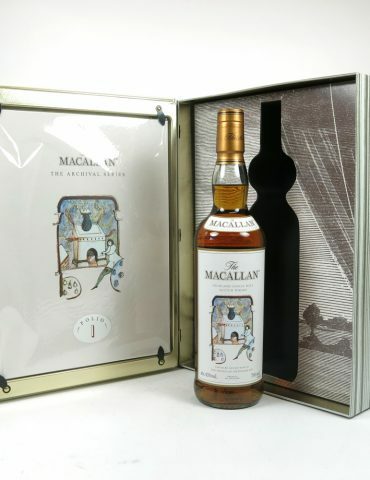 Only 2000 were made available and each sold at The Macallan Distillery. 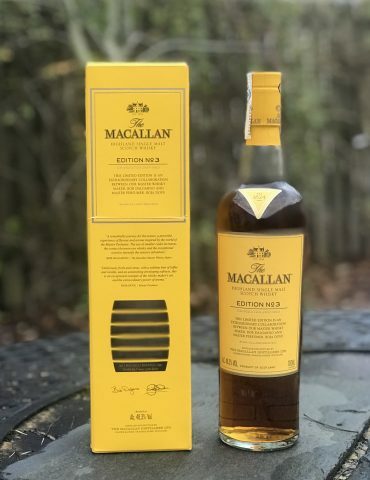 We have ONE available.